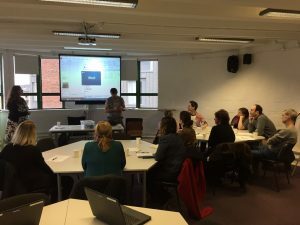 The ‘Creating Digital Pathways for Young People’ Conference, was held on Wednesday, 18th of January at the National College of Art and Design (NCAD) in Dublin, and focused on the sharing of best practice for developing the digital skills of young people. 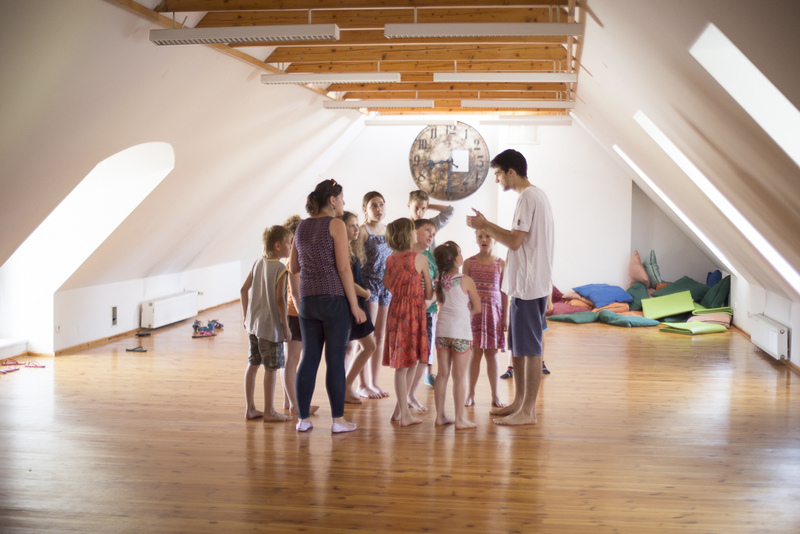 The collaborative project has developed an out-of-school digital media programme for young people, called ‘Digital Pathways’, which includes a package of resources for organisations and individuals working with young people all over Europe. The Digital Pathways Project Partners are delighted to invite you to attend the project final conference on Wednesday 18th, January 2017 at the National College of Art and Design in Dublin. 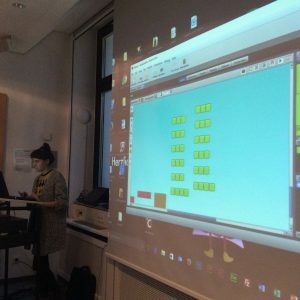 This conference will share outputs of the project – an out-of-school digital media programme called Digital Pathways and an accompanying package of CPD resources for use by organisations/individuals working with young people all over Europe. These materials will be presented to attendees by project partners from Ireland, Germany and Poland. Short workshops will be delivered on the day to give attendees a taste of how the Digital Pathways programme and CPD materials can assist them, to help young people in Europe develop digital skills. 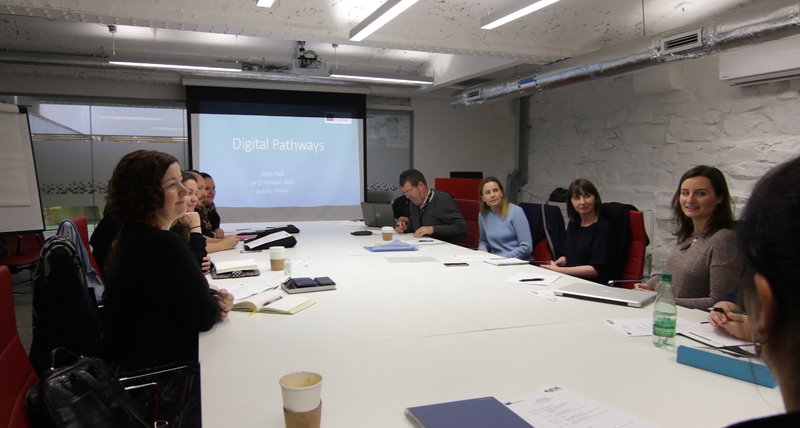 Digital Pathways mentors delivered a CPD workshop to other tutors and organisations working with youth in Ireland. The workshop took place on 16th December 2016 in the Digital Hub Development Agency in Dublin, Ireland. Participants had an opportunity to work from the Digital Pathways Programme session to create a short video clip. They also discussed how they could best use the Digital Pathways framework within their own organisations. 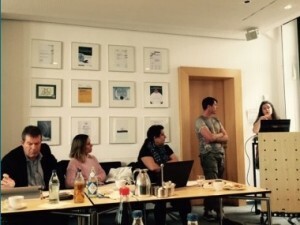 Digital Pathways mentors from Ireland and Poland travelled for a week to Stuttgart, Germany to participate in workshops with the German Digital mentors. During the 5 days (5th – 9th February 2016), the Digital mentors from the three different European countries worked together on development of the Digital Pathways Programme and the CPD materials and discussed how to overcome the different challenges encountered during the progress of the project. 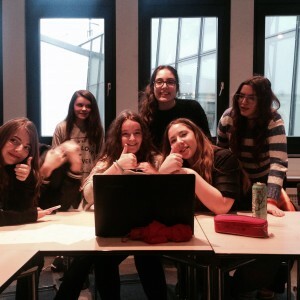 They met with the young people involved in the project in Germany, visited the Film Academy in Ludwigsburg and brainstormed on project videos development. The second study visit for Digital Mentors took place in Dublin from 19th to 23rd October 2015. 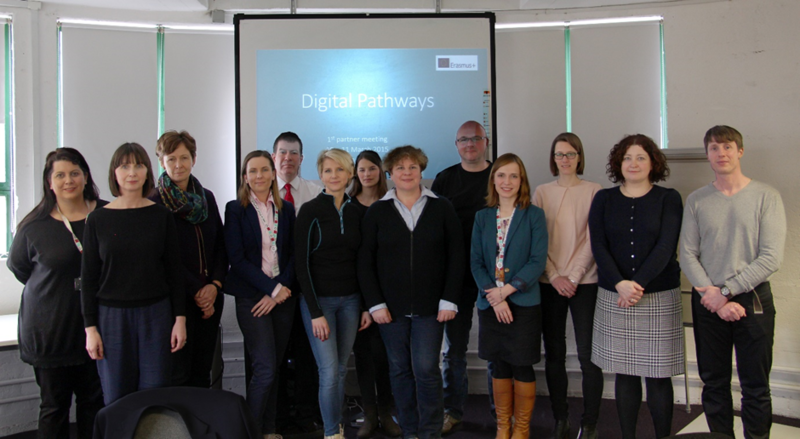 The Digital Mentors from Germany and Poland travelled to Dublin, Ireland to work together with the Irish Digital Mentors on the development of the Digital Pathways Programme. They also had an opportunity to visit the Creative Lab in Dublin and meet with the young Irish learners and hear their ideas and feedback from the taster sessions. 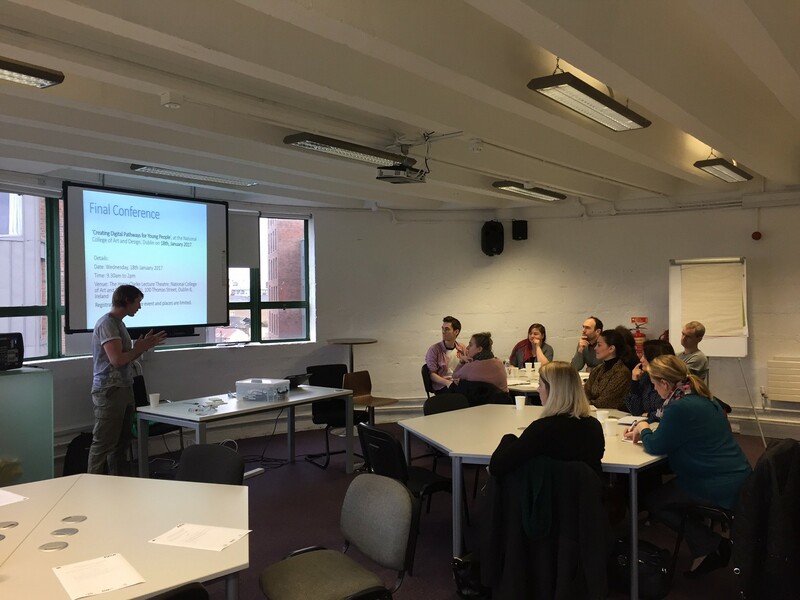 A part of the five-day long event was a joint discussion on the project showcase platform and different strategies to link together learners from Ireland, Poland and Germany. H2 Learning, the Digital Hub Development Agency (DHDA), the National College of Art and Design (NCAD), Krzyzowa Foundation (Poland) and MFG Baden-Württemberg (Germany), met up for two days to discuss a number of topics relevant to the project. Discussions took place about a ‘Creative Lab’ set up in Ireland, which will be run in the Mac Lab, located in the Rua Red Arts Centre in Tallaght. Participants are recruited locally and the programme is run on Wednesday afternoons from 2.30 to 4.30pm. 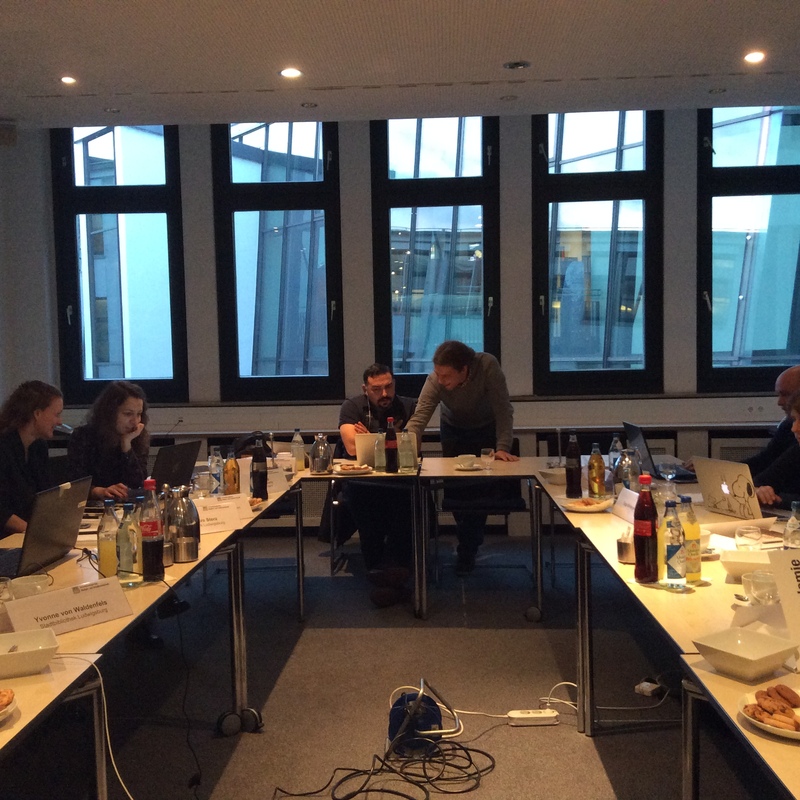 The meeting was held at Stuttgart in Germany on Tuesday and Wednesday, 15th and 16th September. 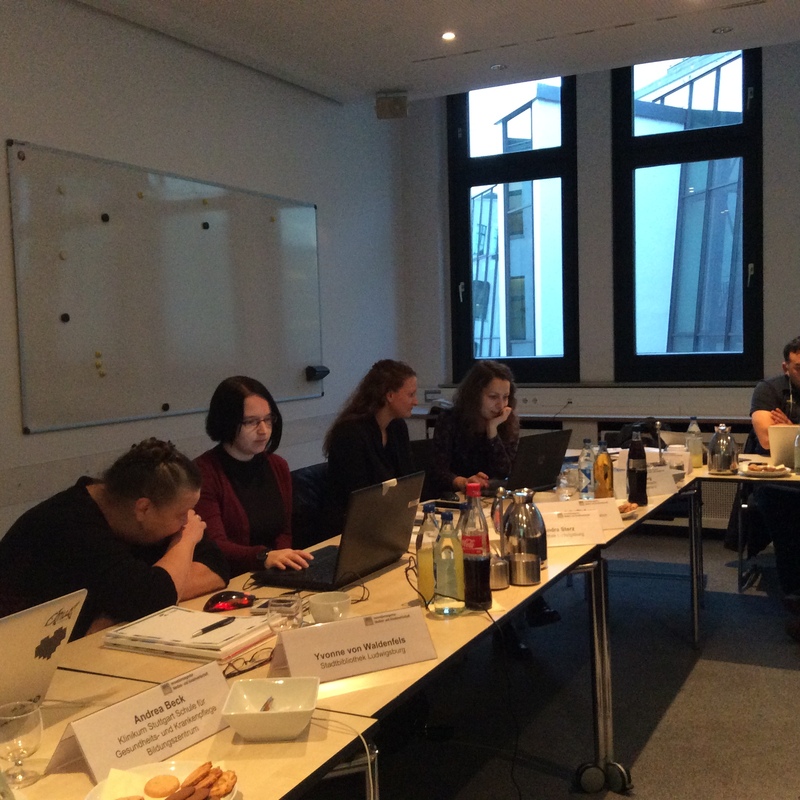 Representatives from The Digital Hub, H2 Learning, NCAD, Krzyzowa Foundation (Poland) and MFG Baden-Württemberg (Germany), met to discuss the methodology of the project, project outcomes and dissemination. The project partners, along with the tutors assigned to this project, will next meet in October 2015 at The Digital Hub and NCAD for a Dublin-based study visit. 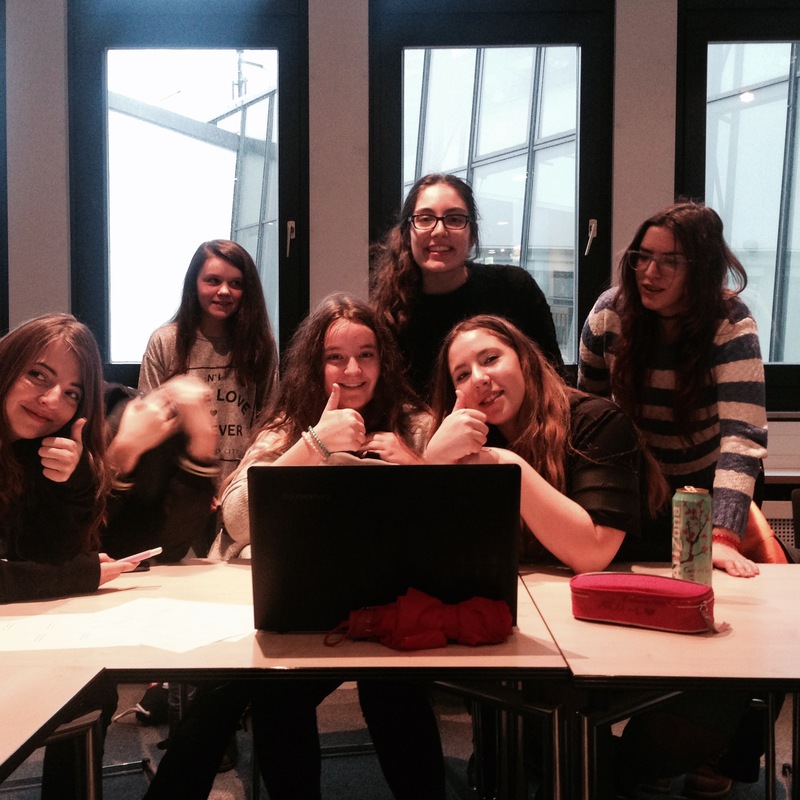 The project, which will run until January 2017, is funded by the European Union’s Erasmus+ Programme, managed in Ireland by Léargas. 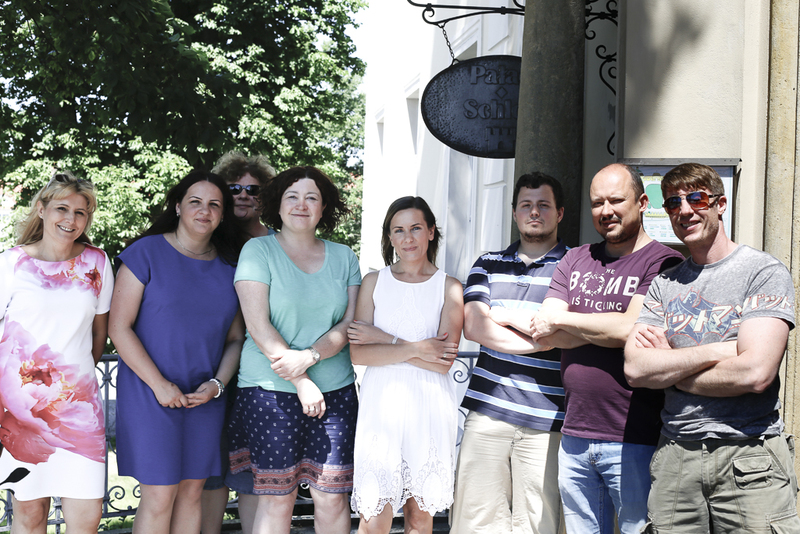 H2 Learning, the National College of Art and Design (NCAD), Krzyzowa Foundation (Poland) and MFG Baden-Württemberg (Germany), met up for five days at the Krzyzowa Foundation for the first study visit of the project. The Digital skills pathways project first study visit took place in Poland (29th June – 3rd of July 2015). The Digital Mentors from each partner country travelled to Krzyzowa, Poland for 5 days of workshops and visits to the different youth organisations to learn about approach to youth training in Poland. During the study visit, digital media workshops were delivered. The workshops were prepared by the Digital Mentors from Ireland and were delivered to the Digital Mentors taking part in the study visit with the aim to prepare them for the Digital Pathways programme delivery in Poland. The kick-off project meeting was held at The Digital Hub’s learning studio in Dublin, Ireland on Tuesday, 10th March, when representatives from The Digital Hub, H2 Learning, Krzyzowa Foundation (Poland) and MFG Baden-Württemberg (Germany), met to discuss the methodology for the project, project intellectual outcomes and dissemination activities. The Polish and German partners also had an opportunity to learn more about the Future Creators programme which had inspired the Digital Skills Pathways for Youth across Europe project. Next project meeting has been scheduled for September in Germany.